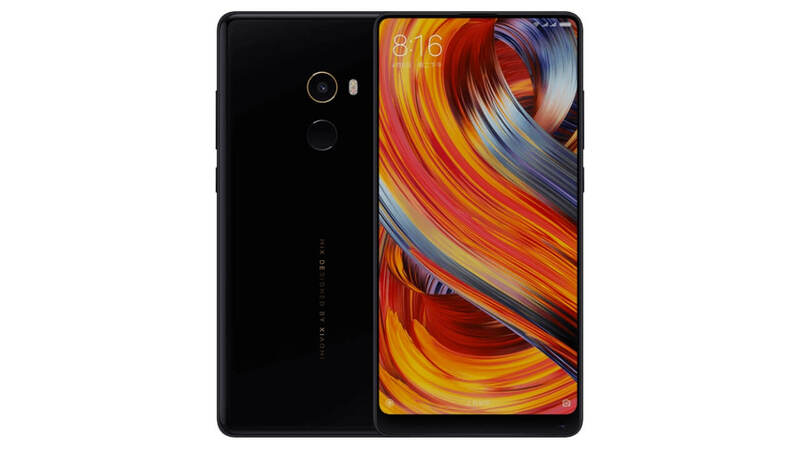 Xiaomi is one of the famous global smartphone manufacturers with the presentation of the products which have interesting specs, but the price offered is quite affordable. Not only that, Xiaomi is also able to package the operating system modification, MIUI so that it can attract a lot of loyal fans. Related to MIUI is developed, not a few people who say that these modifications wasteful operating system RAM usage. In addition, Xiaomi also usually more concerned with updating MIUI compared to seek to adopt the latest Android into devices produced. 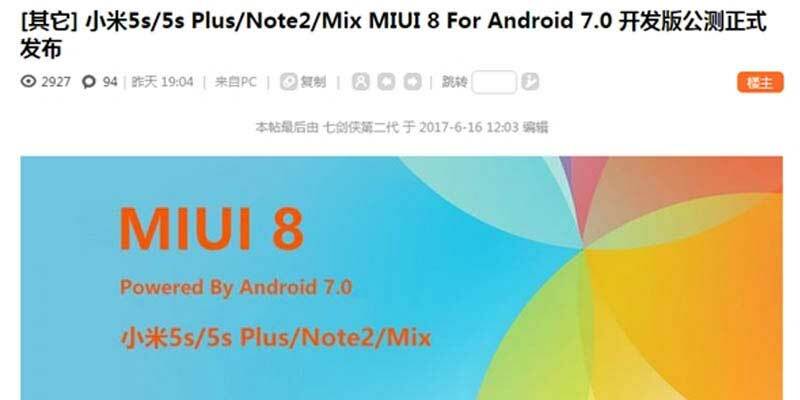 More recently, Xiaomi has also announced the latest update of Android-based MIUI 8 Nougat 7.0 alias for homemade smartphone, the Mi 5s, 5s Plus Mi, Mi Note 2, and Mi MIX. 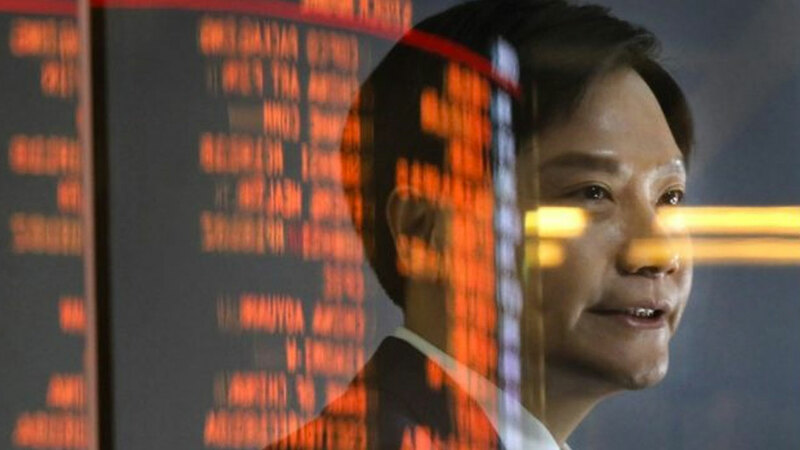 Unfortunately, the MIUI ROM 8 is still Developer Edition so that they take development to the Stable version to the public. Then, what of the display interface? It could be said MIUI interface based on Android 7.0 8 Nougat is no different from Android-based MIUI 8 Marshmallow. 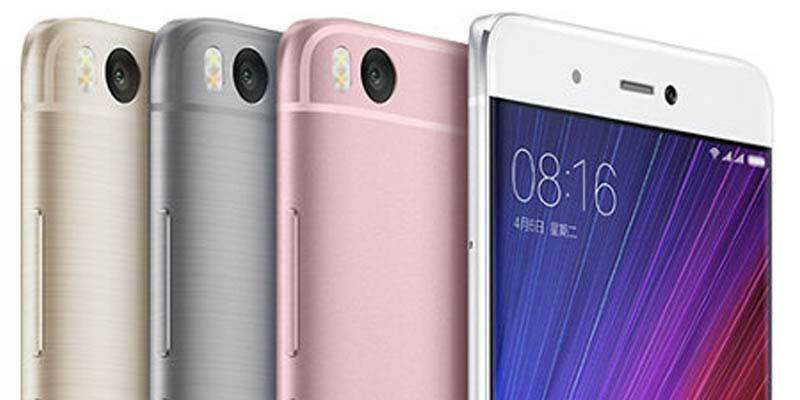 However, Xiaomi promised to equip the latest MIUI 8 with a variety of the latest features. As we all know, one of the features that attract enough users Nougat is Android 7.0 Multi Windows. Of course, this feature will also be eagerly awaited by the Mi Fans with the presence of the Android-based MIUI 8 7.0 Nougat. Unfortunately, the Xiaomi itself has not announced the Android 7.0 redmi Nougat for families because we see for themselves that are getting the latest update is a device that goes into the family line of Mi’s upscale segment. Next post Samsung Galaxy Note FE will Present Three Variants?